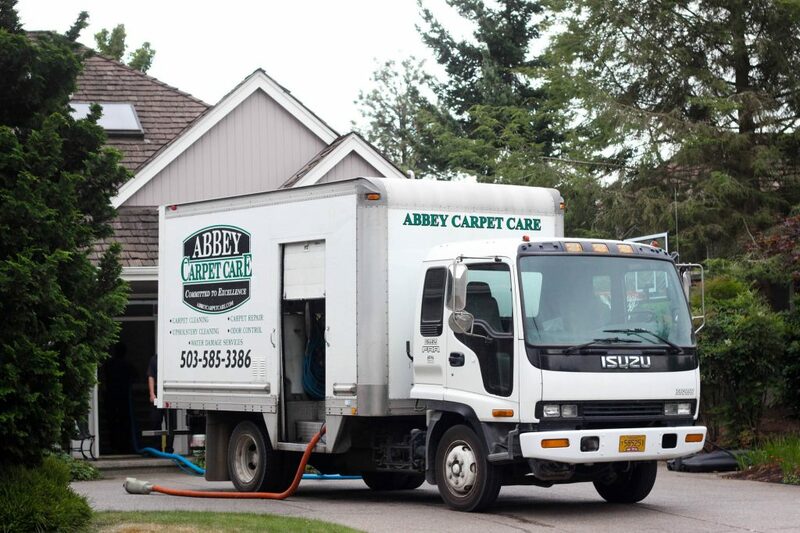 Shawn Abbey started Abbey Carpet Care 26 years ago with a $9,800 investment on one truck. Shawn’s vision was to be a company that was always improving and innovating. Since then, the business has grown to three trucks and four employees. Through the years at Abbey Carpet Care we have expanded, but we still maintain the same vision. The business is Clean Trust Certified (Formally known as the IICRC) licensed, bonded and insured. As well as the business, all of the technicians are sent to Clean Trust classes where they are certified on the intricate science of cleaning. Jim knows that the one way to set the business apart is to hire quality, educated, clean-cut technicians he would trust in his own home. At Abbey Carpet Care, we emphasize the importance of integrity and the value of the customers trust. Because of our commitment to improving, our equipment and solutions are top of the line. We spend the money on products that will provide results. Keeping a clean and healthy home is a life investment that we care about. Because of our dedication to trustworthy employees, education, superior equipment, and solutions, you can expect to get the top result in your carpet cleaning experience. Your satisfaction is guaranteed in writing because at Abbey Carpet Care, we are… committed to excellence.